The Association of Church Musicians in Philadelphia (ACMP) will present a choral workshop designed to energize liturgical musicians. “Choir on Fire: Set Your Skills Aflame” will take place on Feb. 23 from 9 a.m. to 2:30 p.m. in the Empress Room at St. Helena Parish in Blue Bell. 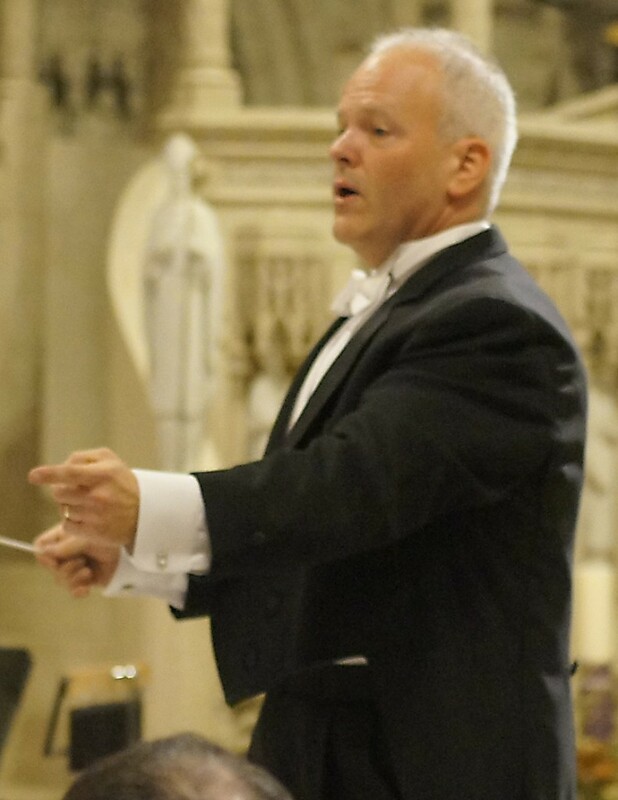 Dr. John Miller of the Archdiocese of Newark will review ensemble singing, reading music, accompanist tips, producing a healthy choral tone, caring for both body and vocal instrument, and the do’s and “do more’s” of effective choral rehearsals. Registration and breakfast begin at 8:30 a.m. All day coffee service and a hot buffet lunch are included in the registration fees: $60 for ACMP members; $70 for non-members; $25 for students, religious or seminarians; $60 per person for groups of five or more from the same parish. St. Helena Parish is located at 1489 DeKalb Pike in Blue Bell. For more information, visit the event’s registration page or contact Cally Proios Welsh at 610-574-2208 or callywelsh@msn.com.